As a top performing high school and collegiate athlete, Terry transitioned his All-American talents to his professional IT career. With no fear of the big stage, he worked his way up the enterprise IT ladder with impact roles at AT&T, Sprint, Level3 Communications, and EDS. After rolling out 10 Tier-4 data centers, working in Level3’s Dedicated NOC, managing complicated IT for mergers and acquisitions, and building out Colorado’s first electronic voter registration system, Terry turned his sights to healthcare IT. 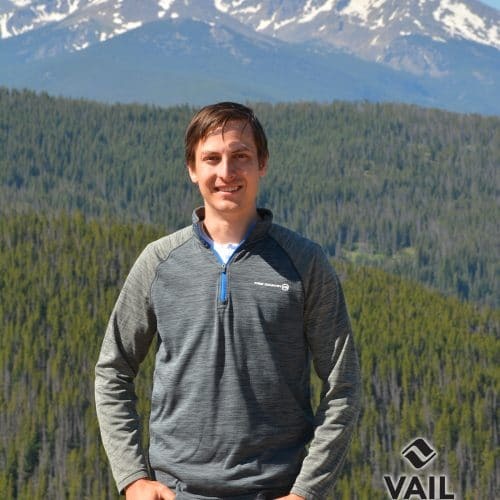 Over the past eight years, Terry has made waves in the industry by bringing technology to the forefront, and in 2014 he launched one of Colorado’s fastest growing companies, Rhize Tech. A natural-born leader on and off the field, Terry has assembled a team of industry leaders committed to excellence, fair pricing, exceptional customer service, and providing world-class technology solutions that allow companies to run faster and more efficiently. Rhize Tech is changing the game in Information Technology solutions and consulting. Cody was the first to join forces with Terry for the genesis of Rhize Tech (Blue Skye Computers, at the time). He graduated with a degree in Network Engineering from the New England Institute of Technology as a member of the Phi Theta Kappa national honor society. Cody previously worked for CompuCom in a Network Operations Center supporting network deployments for large corporations including Fortune 500 customers like CVS Health and 7-Eleven. 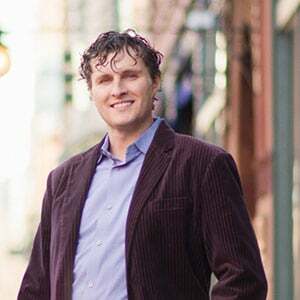 Cody also worked as one of CenturyLink’s highest performing field engineers before helping transform Rhize into the powerhouse technology solutions company it is today. Cody will tell you that his greatest achievement to date is his incredible family. 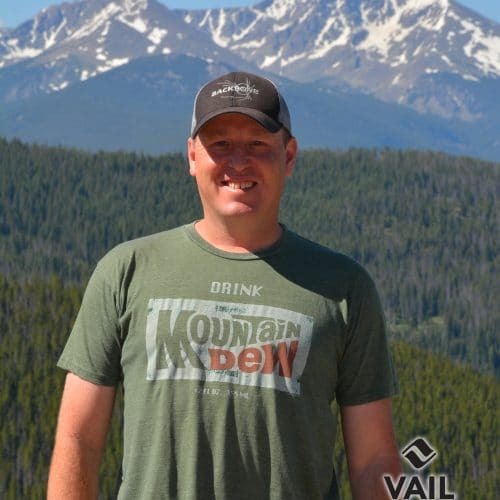 What he won’t tell you is that in previous roles he won awards for ‘Peak Performer’ and was nominated ‘Outstanding Service Provider’, and that he served as the lead engineer on one of the largest and most successful data center projects in the Vail Valley. 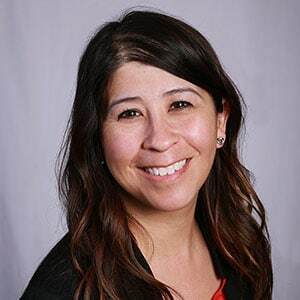 After 13 years in marketing at Cox Communications and nearly 10 years as a business sales executive with Comcast, Kari took on her role as Director of Enterprise Sales at Rhize Tech. She’s held top sales records nationwide year after year, specializing in everything from small business solutions to major enterprise operations. A long-time resident of the Vail Valley, forming meaningful relationships and contributing to the expansion of the local business community is just as much a passion project as it is a career for Kari. At home, she is a real-life Super Mom, and also a Super Cook. Rhize Tech’s account manager extraordinaire joined the team from distribution giant Tech Data. With over 10 years of IT-specific partner management, Gaby uses her tech prowess to secure optimal solutions for all Rhize Tech clients. Gaby has an eye for industry trends, and her ability to forecast advantageous deals and promotions makes her one of the most sought-after account managers in the business. 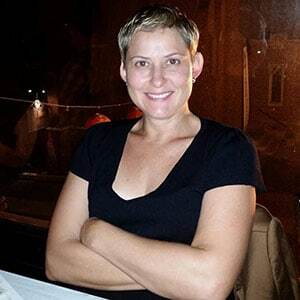 She specializes in Cisco and VMware product lines. Gaby is also a triathlete, adventure sports enthusiast, world traveler and animal lover.